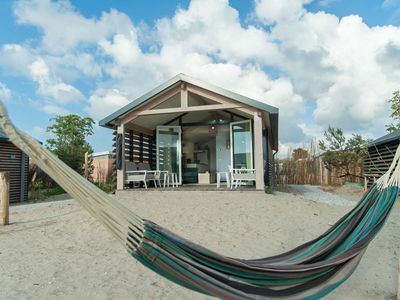 Several different types have been added to the selection at Vakantiepark de Banjaard. 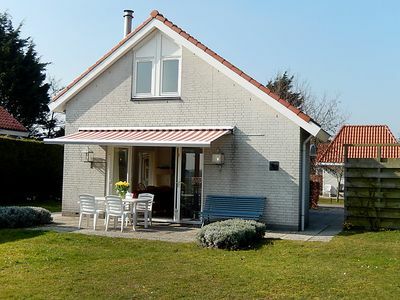 Several different types have been added to the selection at Vakantiepark de Banjaard. 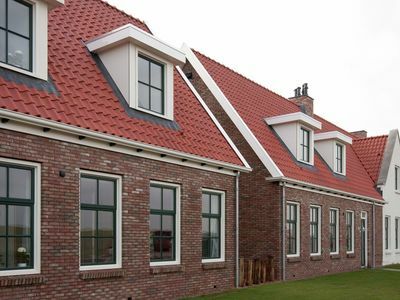 These are a number of larger-scale villas. 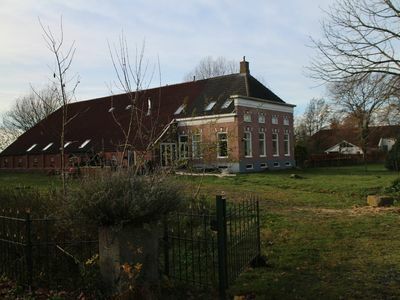 There is a link-detached 8-person villa (NL-4493-34). 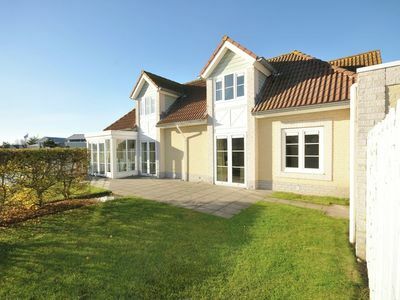 This type has a private sauna, two bathrooms (one with a hot tub) and an extra TV in one of the bedrooms. 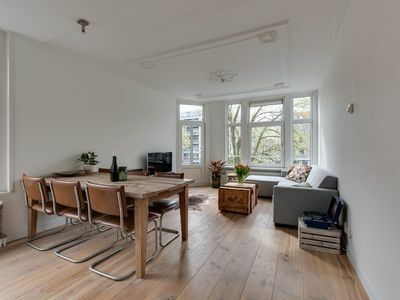 There is also a detached 10-person luxury variant (NL-4493-35). 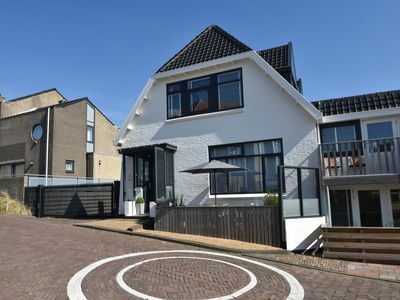 This very spacious villa (200 m2) has two bathrooms (one with a hot tub), a cosy gas-burning fireplace, a garage, a washing machine and dryer, and four parking places. 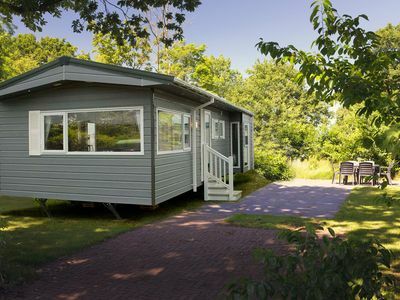 The second detached 10-person variant (NL-4493-36) is equipped with a private sauna, a second TV in the master bedroom, and heated floors on the ground floor. 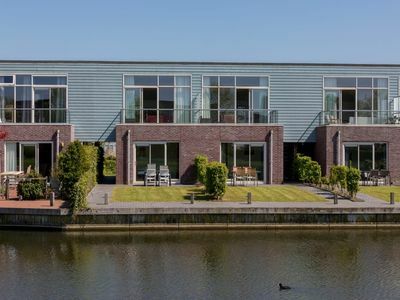 Finally, there is the detached 16-person luxury villa (NL-4493-37). 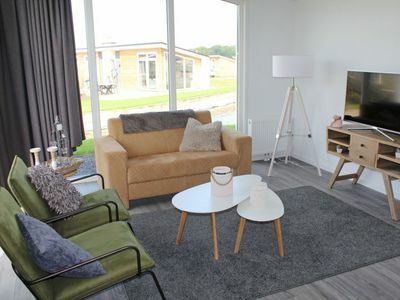 This villa contains eight bedrooms and three bathrooms (one with a hot tub), a conservatory, an open fireplace, a private sauna, a washing machine and a dryer. It comes standard with a child's cot, high-chair and wagon, and the villa's garden is fenced. All the villas have a ground-floor bedroom and bathroom (except for NL-4493-35) and comfortable box spring beds. 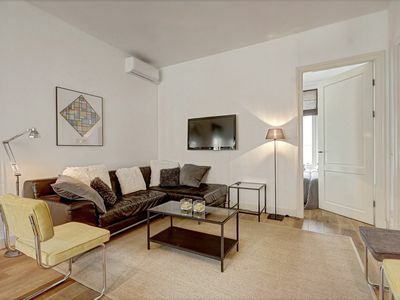 They are comfortably and quite luxuriously furnished and each has a garden with a terrace and garden furniture. 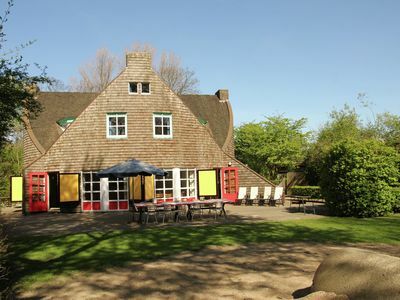 In addition to these accommodations, there are also other types available at Vakantiepark de Banjaard.